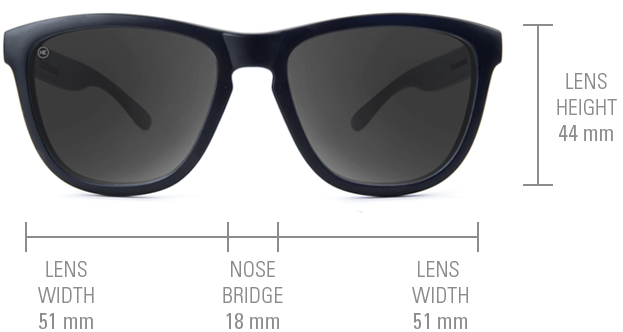 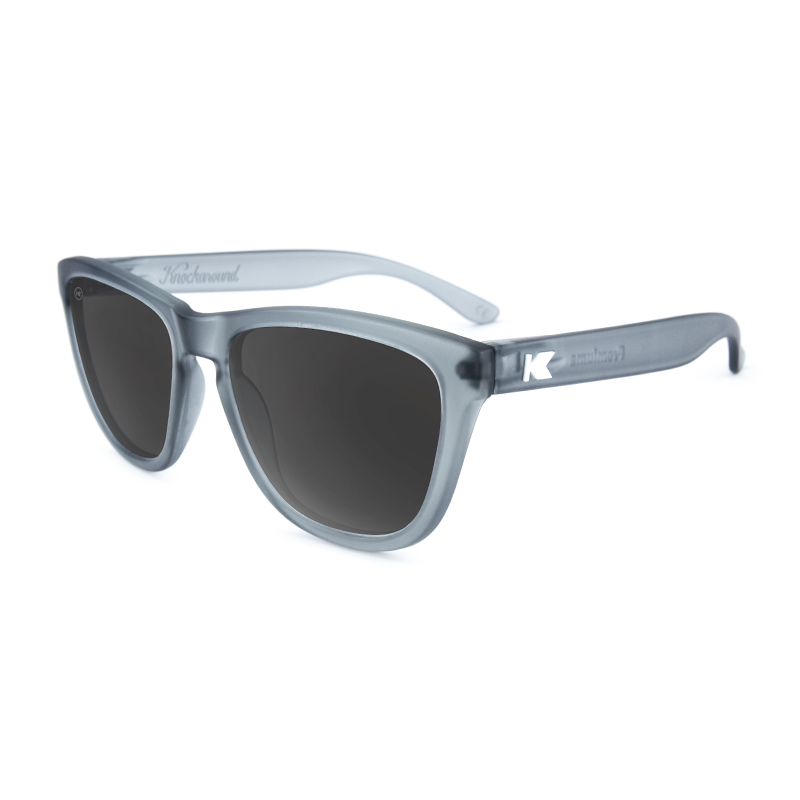 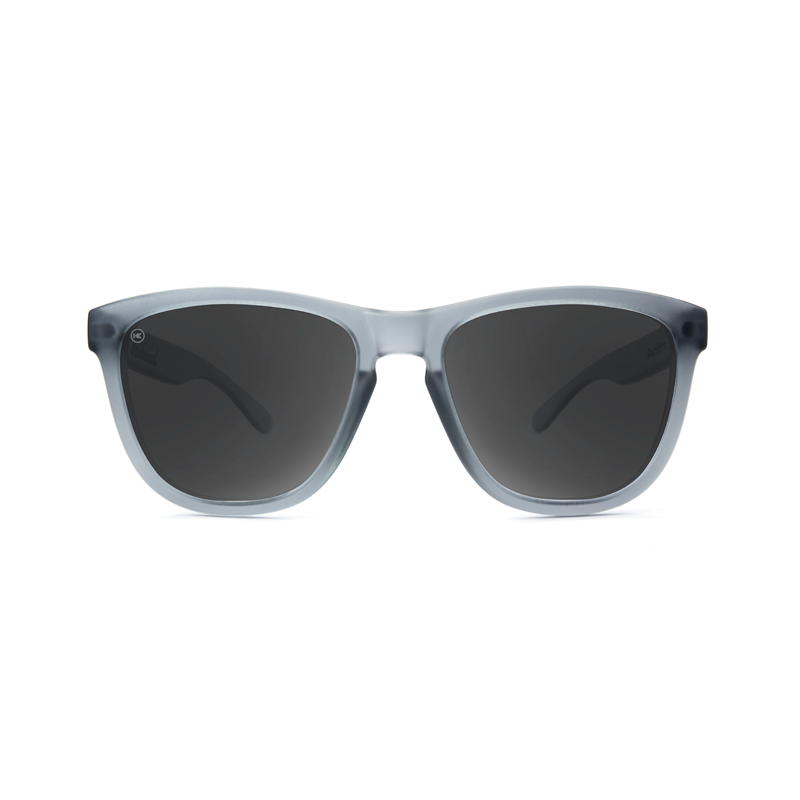 Our Knockaround Premiums are a progressive update to the Classics frame style that put Knockaround on the map. 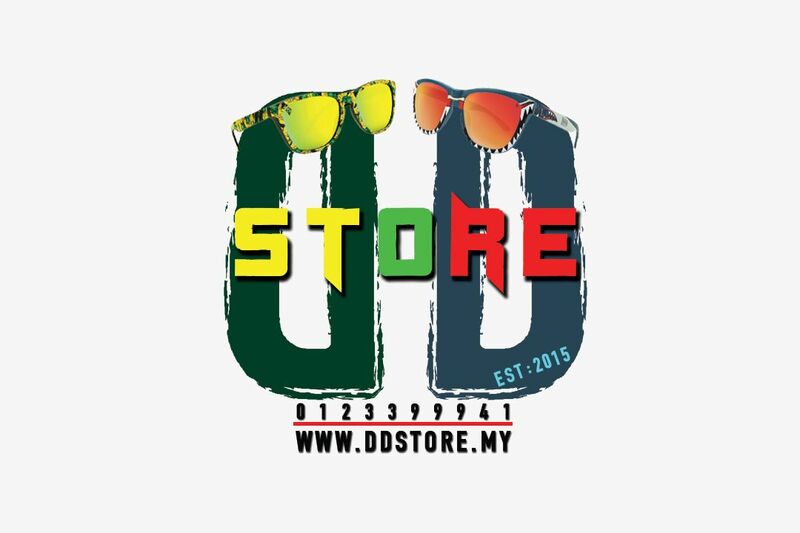 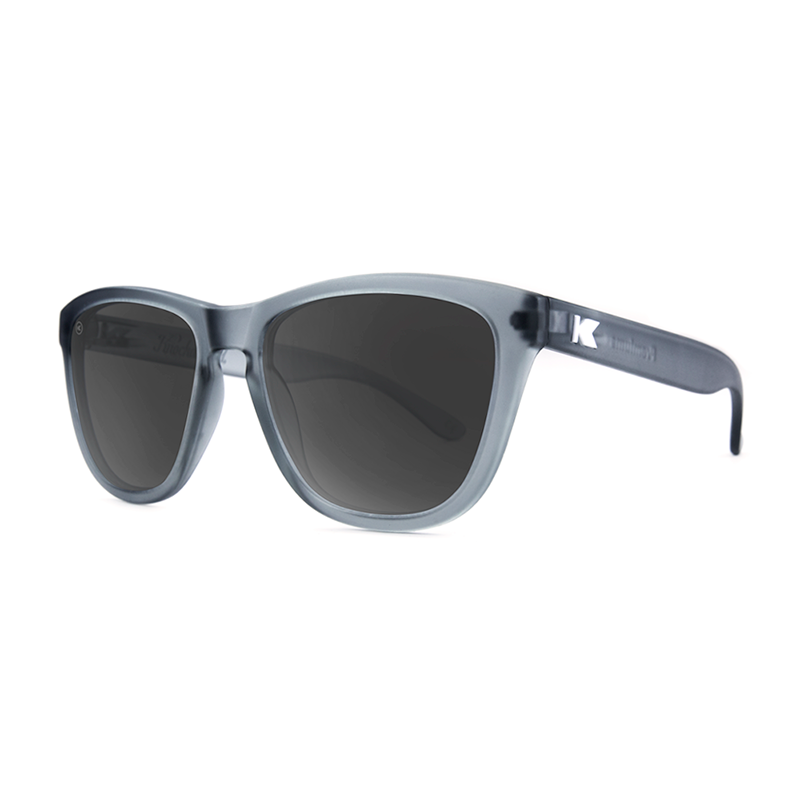 Boasting a slightly wider and more accommodating fit, these sunglasses feature embedded “K” logos on the outside of each arm. 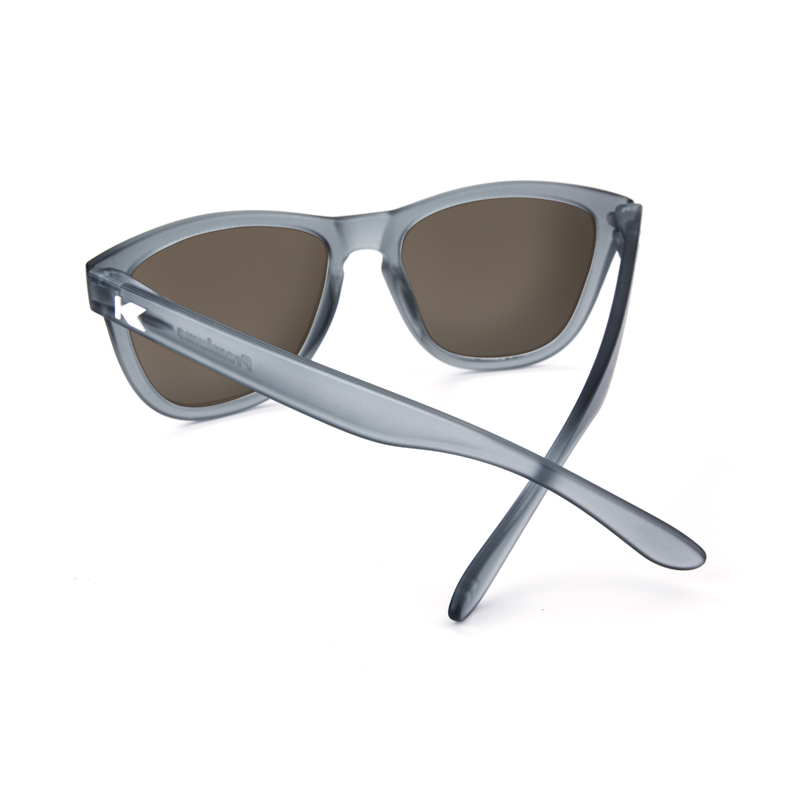 Whether you’re a guy or a girl, it&apos;s hard to go wrong with this modern take on a timeless design.